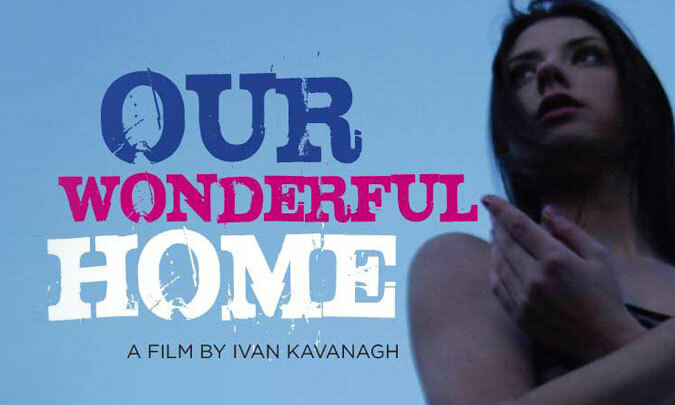 Ivan Kavanagh's film Our Wonderful Home premiered at the Galway Film Festival on Friday night (July 11) to excellent reviews. In the film Myles Horgan plays a troubled father and Emma Eliza Regan his daughter Emma, a 17 year-old ballerina whose greed leads her on a path of destruction, with tragic results for those around her. Director Ivan Kavanagh and actors Myles Horgan and Emma Regan attended the screening, where a packed house gave great reviews for this timely drama.